Welcome spring and hello April! After last month’s spring equinox, it’s time to celebrate the arrival of spring. April marks the time of year for many festivals; 5th April is Qingming and tomb sweeping day, 13th - 15th Songkran and 19th- 21st Easter celebrations. We share what else is on the Floristry radar for this month. For us, April in Hong Kong is the perfect time to admire all the blooming flowers and trees in the city. Take a stroll along cotton tree drive on HK island to discover how the busy road got its name, the bright flowering trees line the road as well as other various locations around the city. Spring is also when Hong Kong’s national flower Bauhinia comes into bloom, the city is filled with the purple-pink flowers. As well as all the new plant life, the return of the cuckoo is another signal that spring is here. No spring morning is complete without being awoken by the loud and continuous “wurro-wurro” sound of the black male bird. Deep Water Bay will be filled with an abundance of different bird species at this time of year, perfect for a bird watching and beach day. The Native Americans call April’s full moon, the pink moon after the specific type of flowers - moss pink or wild ground phlox that bloom in April, sadly the moon doesn’t turn a pretty pink hue in April. Other names include sprouting grass moon, egg moon and fish moon. The full moon will fall on 19th April. Christians call April’s full moon the Paschal Moon and celebrate Easter on the first Sunday after April’s full moon. According to the Chinese lunar calendar, 11th April is a favourable date for a wedding, travelling, grand opening and signing a new contract. However, 14th April is a inauspicious date for a grand opening and moving home. The 20th April marks the 6th solar term Grain Rain, meaning “spring rain that nurtures grains" in the Chinese lunar calendar, this is a time when the humidity and rain increase, the earth moistens and warms making it perfect time for planting crops. We’re planning on upping our environmental credentials this month with a visit to the Conscious festival by Green Is the New Black. 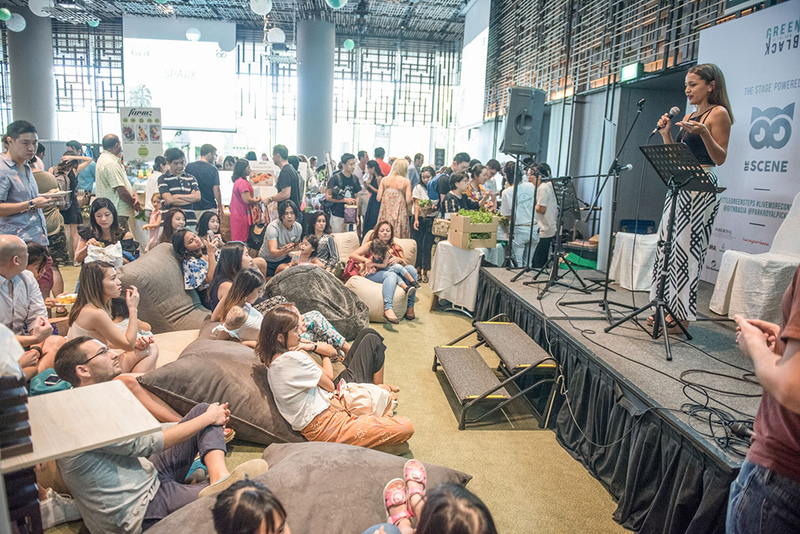 With the aim of promoting ways to live more consciously the zero waste and vegan event will help inspire us all to live a more greener lifestyle. Continuing the eco-theme, Earth day on 22nd April will make us consider our impact on the environment and explore new ways to help protect our fragile eco system. The birthstone for April is Diamond, the hardest natural gemstone symbolises eternal love. The Roman naturalist and author Pliny believed that diamonds were the most valuable, not only of precious stones, but of all things in the world. The earliest association between the precious stone and romance, comes from the ancient Romans, who believed the tips of Cupid’s arrows were covered in diamonds. During the Middle Ages diamonds were thought to have healing properties to cure an array of ailments ranging from fatigue to mental illness. Since they are the strongest of the natural gems, they are thought to increase the wearer’s strength. Many ancient cultures believed that diamonds gave the wearer strength and courage during battle, and some kings even wore diamonds on their armour. This month we seek inspiration from American poet Emily Dickinson, her poem Nature: April celebrates nature’s changing of seasons. 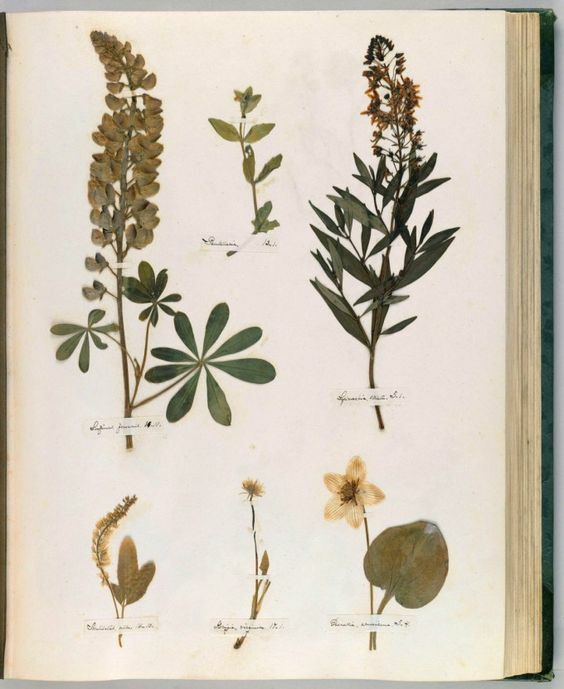 Before she began writing Emily’s first passion was collecting, studying, and preserving local flowers in herbaria. She believed her collection of 424 flowers from the Amherst region was a celebration of the beautiful children of spring. German electro-pop Kraftwerk will be performing in Hong Kong for one night only. The iconic 3D show fuses music and performance art for a concert like no other, we can’t wait to experience their revolutionary techno sounds.